My birthday was this past week, and I have a bunch of thank you cards to get sent out. Growing up, my grandma was very big on making sure that I got thank you cards sent for birthdays and holidays. My stash is running a little low, so it's time to rebuild. You can never have too many thank you cards around! For this card, I wanted something fun, and cheery. I love this color combo, and the finished card looks as though it took much more effort than it actually did. I began by cutting my whisper white to 3-7/8". I cut a heart (Sweet & Sassy Framelits) out of a piece of scrap type paper. I attached that, slightly off-center, to my white panel with a bit of painters tape (TIP: stick, and unstick, the side of the tape that you plan on placing against your card stock, on the inside of your wrist a couple of times before putting the tape on your project. This will keep it from being too sticky when you go to remove it. 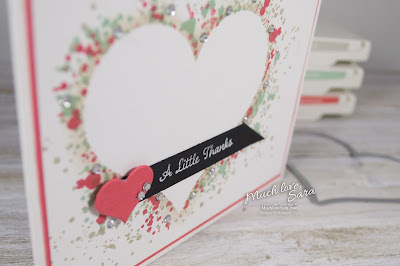 ), Then, I used my Gorgeous Grunge stamps to stamp the spatters around the edge of the heart. Once I had the spatter effect that I wanted, I sponged just a little bit of Sahara Sand ink around the edge of the heart to emphasize the outline. After that, I carefully peeled off the mask. I cut a Watermelon Wonder mat to fit underneath the white panel, and die cut a smaller heart from the Watermelon Wonder, as well. I stamped my sentiment onto a strip of Basic Black, in Versamark, and heat embossed it in white. Then I used my snips to make an angled cut on the end. I added a little Wink of Stella to the smaller heart, as well as around the edge of the spatter heart. Because that just wasn't enough sparkle for me, I added some random rhinestones mixed into the splatters. 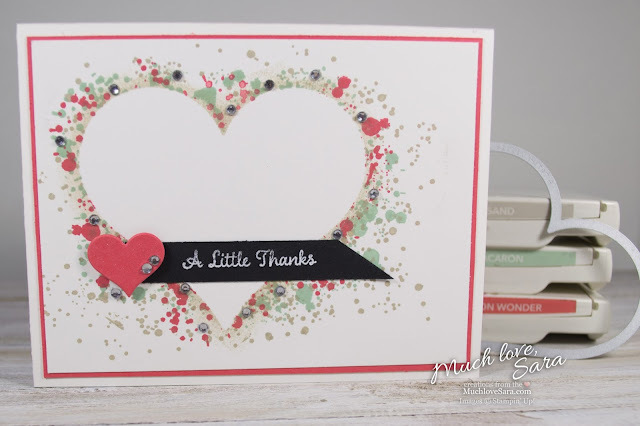 This card came out so cheerful, with that fun color combo! I hope you try this technique as masking is a fun way to a different look to your card. PS. 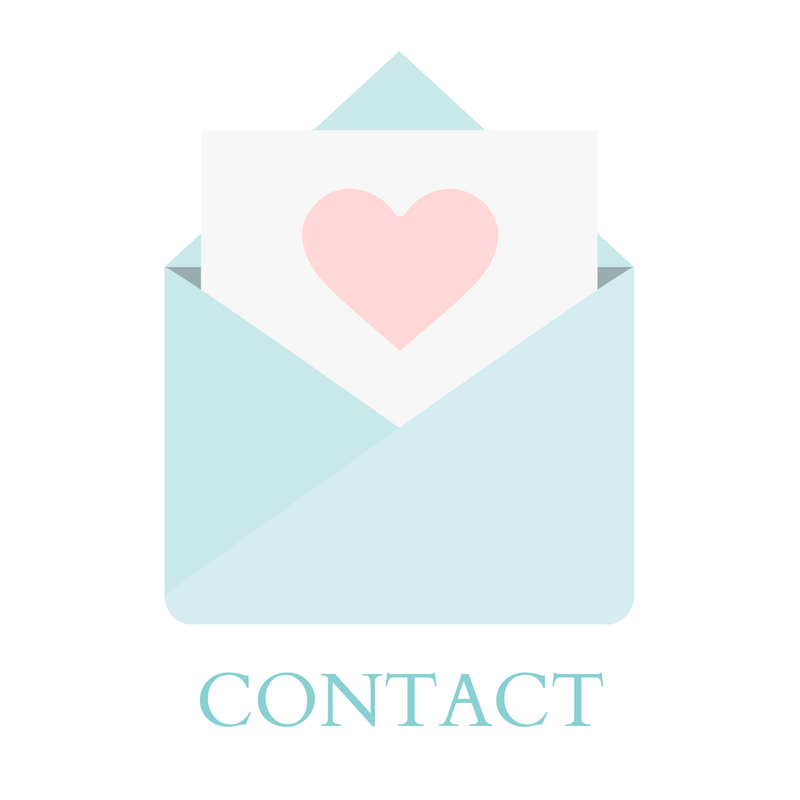 Want to earn free products? 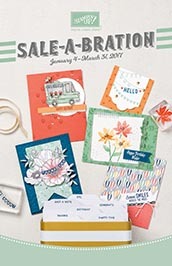 Sale-A-Bration ends TODAY! Don't miss out on the items you want - shop and earn today! WOW! 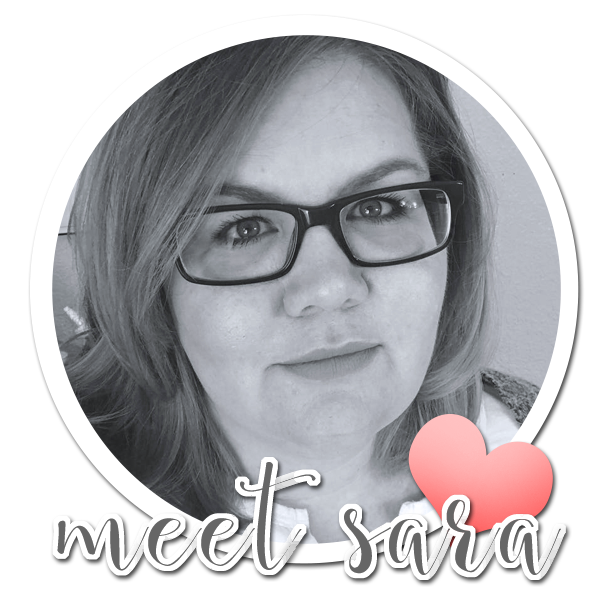 Sara that is stunning!